Yesterday was the day where the Chinese smartphone maker Vivo launched two flagship devices Vivo X6 and Vivo X6 Plus that comes with top-end specifications. 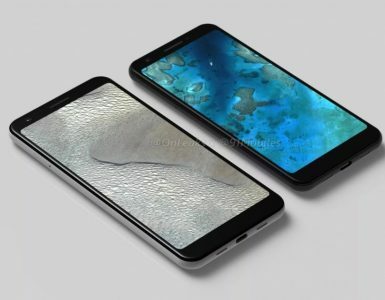 We were also predicting at that time that Vivo will also launch the other devices like the Vivo Y37A, Vivo Y51A, Y51 and Y51L also in this event. There was no official announcement from Vivo about those phones, but today, surfing the Vivo website, I found that Vivo has listed the Vivo Y51 smartphone with all specifications and images on their website. Vivo Y51 was approved by TENAA few days back along with Vivo Y51L that comes with identical features to Vivo Y51. The difference was of Android version which was Android 5.0 in the Vivo Y51 and Android 5.0.2 in the Vivo Y51L. But Vivo has listed the Vivo Y51 with Android 5.0.2 Lollipop and there is no info if it will get the Android Marshmallow upgrade in future. Vivo Y51 comes with low-end specs that we will discuss next. Vivo Y51 comes with a 5-inch display with qHD resolution of 960 × 540 pixels and it is powered by a quad-core 1.2 GHz Qualcomm Snapdragon 410 processor with 2GB of RAM. It comes with 16GB inbuilt storage capacity and up to 128GB microSD card expandable storage. As we discussed earlier, it runs on Android 5.0.2 Lollipop. 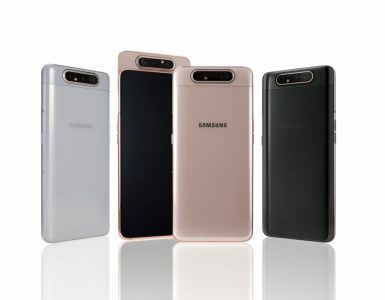 It features an 8-megapixel rear LED flash camera and a 5-megapixel front facing camera with auto focus, HDR, panorama shooting, Night mode, child mode etc. features. There is a 2350mAh battery available. It measures 143.8×71.7×7.52mm and weights 157g. 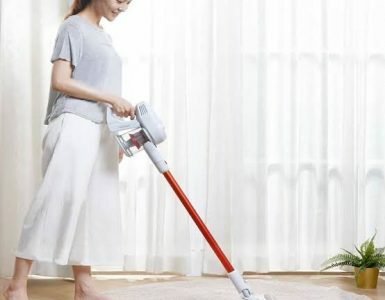 It supports Dual SIM with 4G LTE, 3G, 2G networks support and Infrared, FM radio, WiFi, Bluetooth, USB, GPS and other connectivity options. 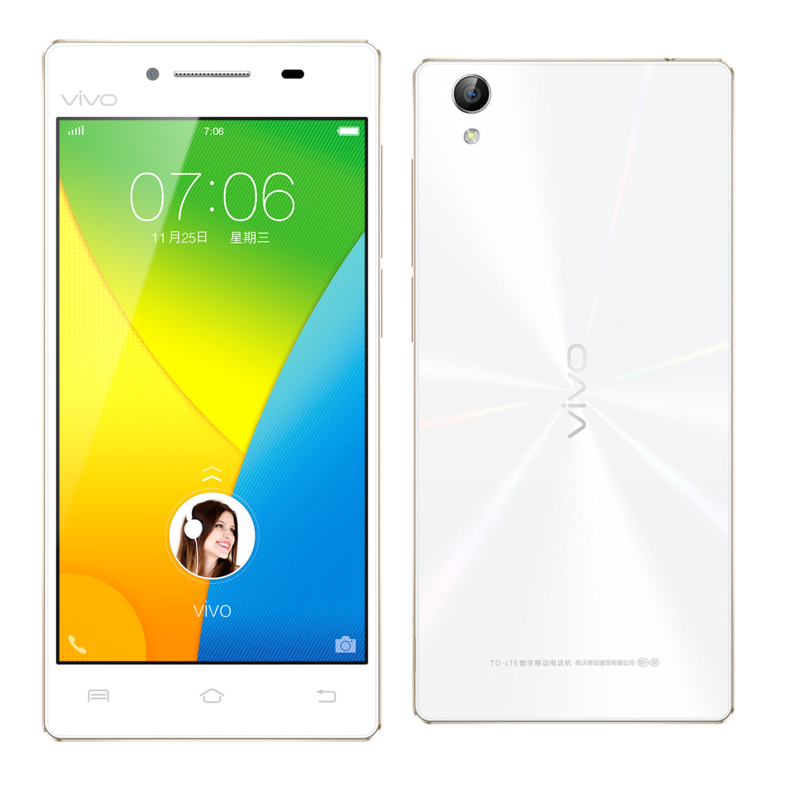 It is listed in white color on the official listing on Vivo website. There is no information available about the pricing and availability of the Vivo Y51 which we will get from Vivo in the upcoming days. 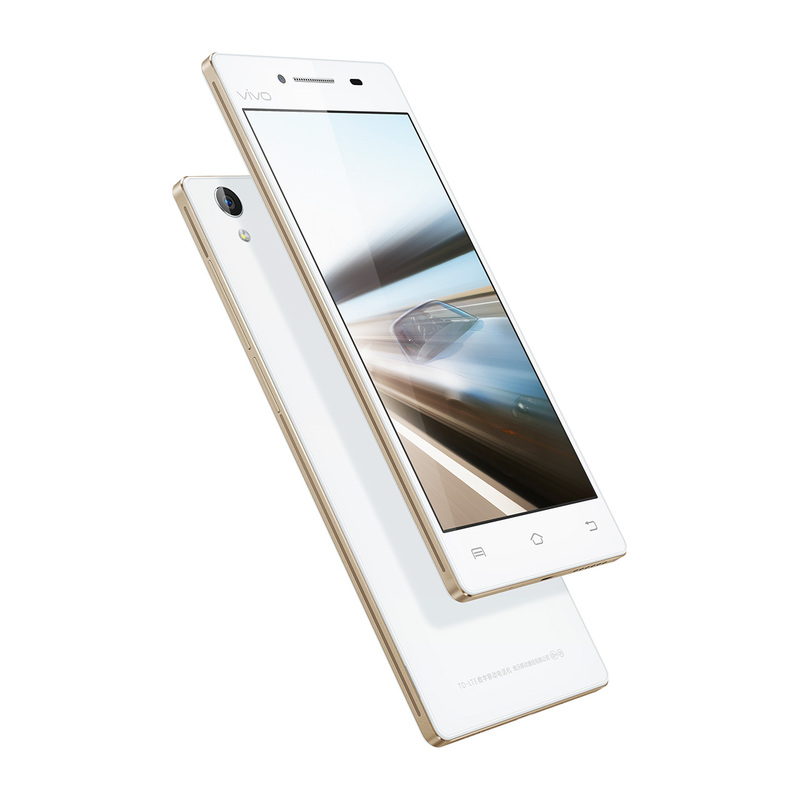 Vivo Y51 will be available in China currently and the global roll-out details will be available in the upcoming days. Stay tuned for more updates. Yesterday, Vivo Launched the Vivo X6 and Vivo X6 plus flagship devices in the official event. The Vivo X6 comes with a 5.2-inch Super AMOLED FHD display with 1920 x 1080 pixel resolution. Other features includes MediaTek MT6752 processor(eight cores of Cortex-A53 at 1.7GHz and dual-core Mali-T760 GPU), 4GB RAM, 32GB inbuilt storage, 13MP rear camera phase detection autofocus and an f/2.2 aperture, an 8MP selfie camera, 2,400mAh battery, Dual SIM support, Funtouch OS based on Android 5.1 Lollipop and other features. Vivo X6 Plus comes with a large 5.7-inch display, same MediaTek MT6752 processor, 4GB RAM, 64GB inbuilt storage, Funtouch OS based on Android 5.1 Lollipop, same 13MP rear camera phase detection autofocus and an f/2.2 aperture, an 8MP selfie camera, 3,000mAh/4,000mAh battery options, Dual SIM support, 4G LTE and other features. YU Yutopia Launching on 7 December for $650 ?